Morning. 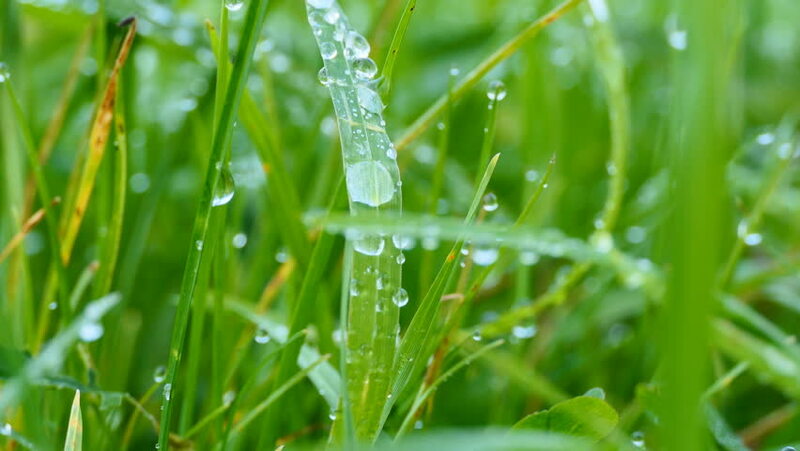 Dew drops on the grass. hd00:50Rainy morning in the forest rainy season.